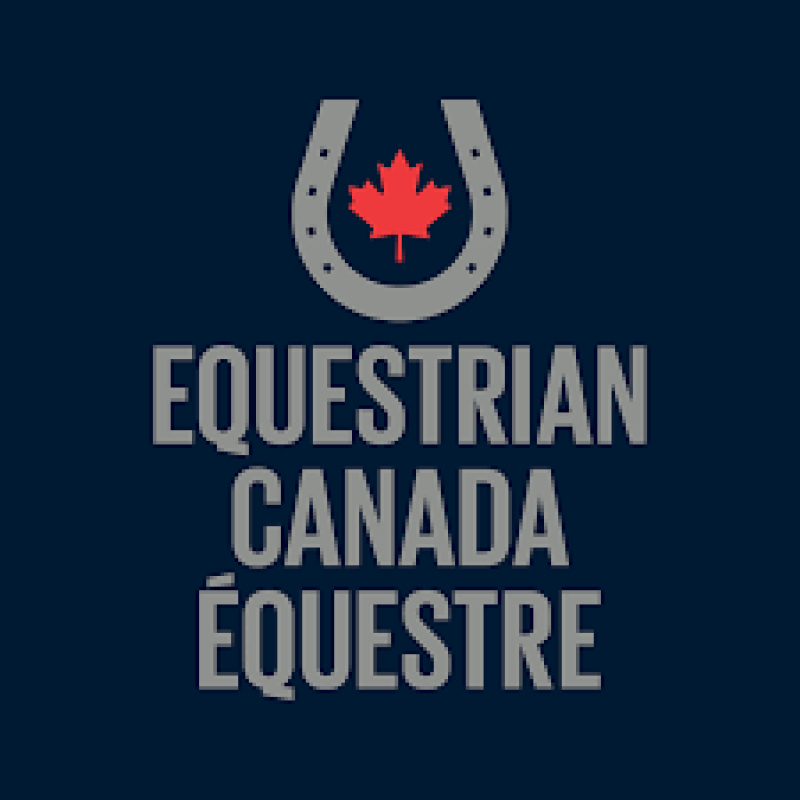 In September 2019, Canada will host a leg in the LONGINES GLOBAL CHAMPIONS TOUR, the world’s premier equestrian sports series. The city of Montreal is thus becoming one of the twenty legs in this international series held in the world's largest cities. “I am delighted to add Canada to our circuit and to be staging a leg of the series in Montreal, Quebec. We have fantastic destinations around the world and it is important to continue to bring show jumping to new fans in major cities and to new audiences who can watch the events on our GC TV streaming and with our TV partners,” said Jan Tops, President, LONGINES GLOBAL CHAMPIONS TOUR. Montreal officially joins the ranks of other major cities located around the globe such as Paris, London, Berlin, Madrid, Rome, Shanghai and Doha, renowned for the indisputable quality of their equestrian events. “We are honoured to have been chosen to host a leg in this impressive series, which features the best riders and horses on the planet. We are proud that Montréal and Canada are now flagship destinations on the 2019 LONGINES GLOBAL CHAMPIONS TOUR and we are especially looking forward to offering the people of Montréal and Canada the opportunity to appreciate this sport ,” said François Duffar, President of the LONGINES GLOBAL CHAMPIONS TOUR OF MONTREAL. The competitions, which will take place in September 2019, will feature more than 65 international riders in individual and team events, including several Olympic medallists. This leg in the LONGINES GLOBAL CHAMPIONS TOUR will also invite 60 next-generation Canadian and Quebec riders to participate, allowing them to demonstrate their talent and develop their experience in front of a local and international crowd. “Hosting this novel competition in the country is an ideal showcase for our sport and our athletes. They will get to perform in front of their family and friends in Montréal and inspire our next generation of riders,” says Richard Mongeau, CEO, Equestrian Canada. Spectators will have access to competitions in the heart of the city, which will open the sport to new audiences, including families, inspire the next generation of athletes and help to make equestrian sport available to many people. 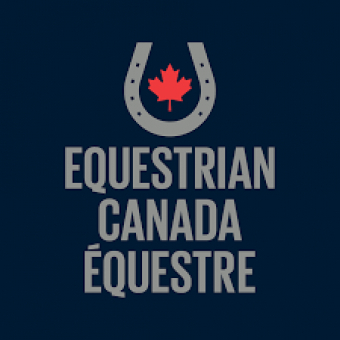 The organizing committee wishes to leave an equestrian legacy to Canada, in order for the country to become a quintessential destination on the international circuit for years to come. “This prestigious event will offer incomparable exposure to athletes while promoting the development of equestrian sports and the next generation. We truly believe that the MONTREAL LONGINES GLOBAL CHAMPIONS TOUR OF MONTREAL will exponentially multiply the promotion of equestrian activity in all forms and at all levels for neophytes, amateurs and seasoned professionals alike. The admiration of spectators for the exploits of the greatest riders in the world will undoubtedly spark interest and a taste for horseback riding,” says Nicole Duplessis, President, Cheval Québec. Organizers of the LONGINES GLOBAL CHAMPIONS TOUR OF MONTREAL (www.tourdeschampions.ca), a non-profit organization counts on the founding members of its board of directors made up of François Duffar, René Perreault, Alain Cousineau and Normand Latourelle, to present world-class competitions in the city.